July 2017 Archives - Clarksville Sports Network - Clarksville Tennessee's most trusted source for sports, including Austin Peay State University. 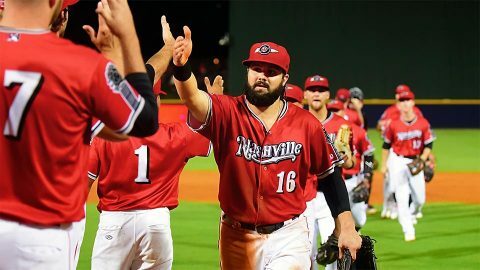 Nashville, TN – For the second straight night the Nashville Sounds let a multi-run lead slip away. The Salt Lake Bees overcame a four-run deficit to defeat the Sounds 11-5 Monday night at First Tennessee Park. Jesse Hahn was in line for his second straight victory as he collected his first quality start of the season but the bullpen could not keep up its end of the bargain. One day after his birthday, the 28-year-old logged six innings and gave up just one run, a second inning RBI single to Tony Sanchez. He issued three free passes on the night while fanning three as well. 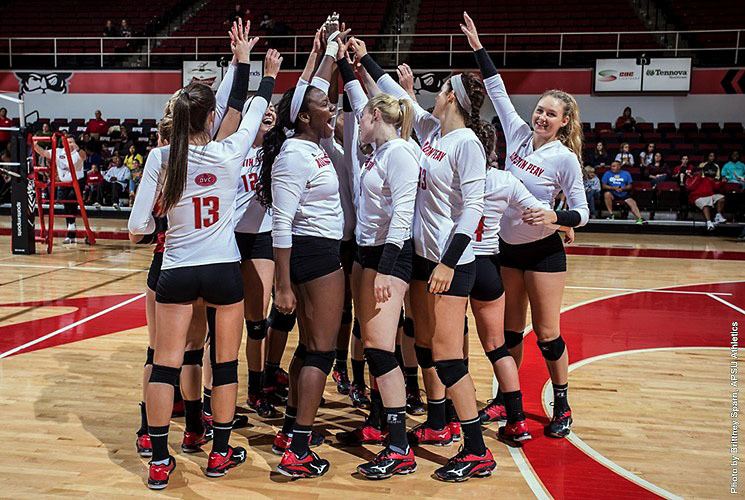 Clarksville, TN – Austin Peay State University’s volleyball team reports this weekend looking to build off its turnaround campaign of 2016 and make a deep run at its first Ohio Valley Conference championship since 2010. 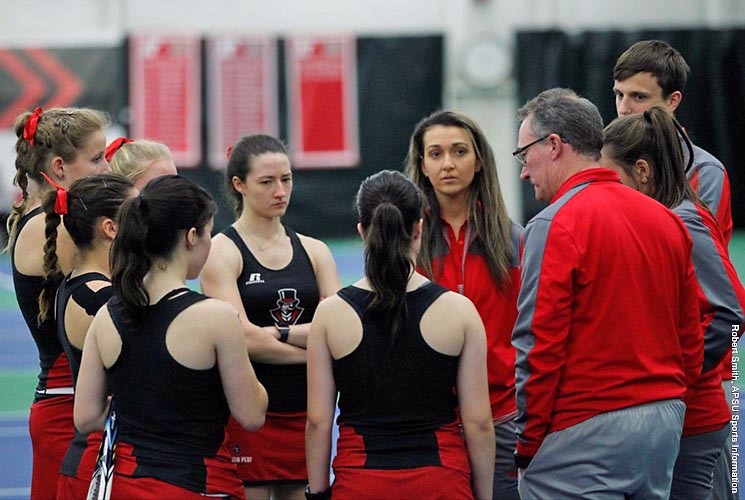 The Governors are coming off a 24-11 season last fall — a 12.5 game improvement from its 10-22 record in 2015 – the fifth-best season improvement in NCAA Division I in 2016 and trailing only Quinnipiac, Notre Dame, Northeastern and Bowling Green. 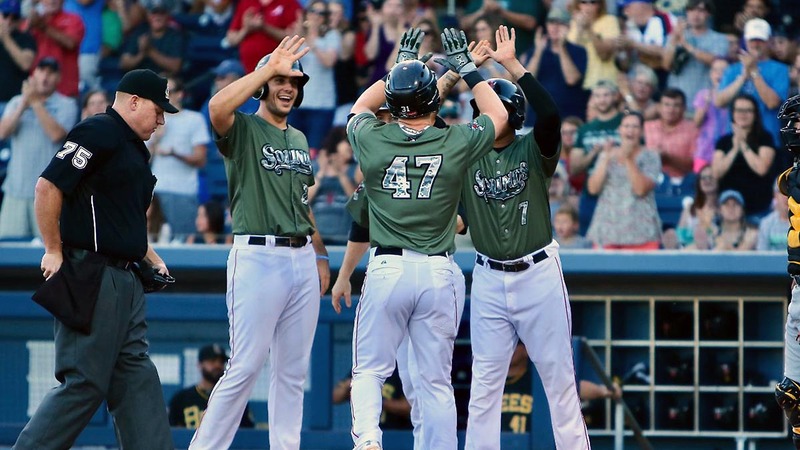 Nashville, TN – A 10-run top of the sixth inning led the Salt Lake Bees to a 12-6 win over the Nashville Sounds in front of 9,868 fans at First Tennessee Park Sunday night. Salt Lake sent 13 batters to the plate in the gigantic inning, 10 of which came away with hits. Rey Navarro and Sherman Johnson both scored twice in the frame. The 10 runs is the largest inning any opposing team has had against Sounds pitching in 2017. Patrick Schuster was the primary victim of the Salt Lake onslaught as he was touched for a career-high tying nine runs in his 1/3 of an inning. Nashville, TN – The Nashville Sounds used a dominant pitching performance to grab a 2-1 win over the Salt Lake Bees in front of a sellout crowd of 11,024 fans Saturday night at First Tennessee Park. One night after the Sounds used three pitchers to shut out the Las Vegas 51s, four pitchers held the Bees to one run on four hits in another one-run win. 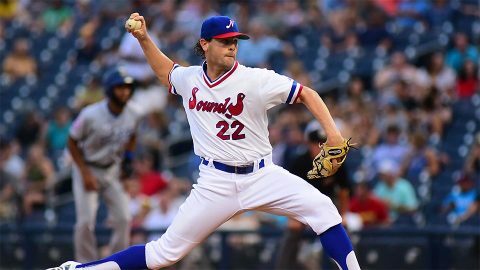 It’s the third time in four games the Sounds have won a one-run game. 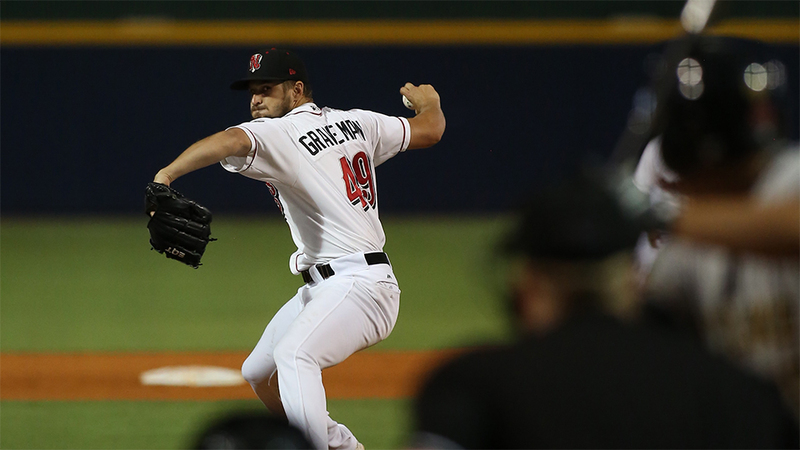 Kendall Graveman started on a Major League rehab assignment and went 4 2/3 innings. 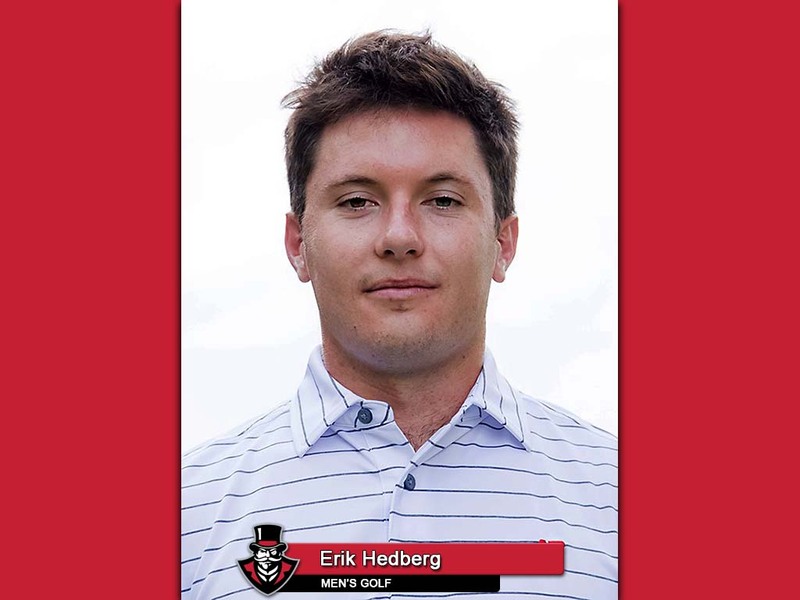 The right-hander allowed one run on four hits while walking a pair and striking out five. The lone run he allowed was a one-out solo homer to Ramon Flores to give Salt Lake a 1-0 lead in the second. 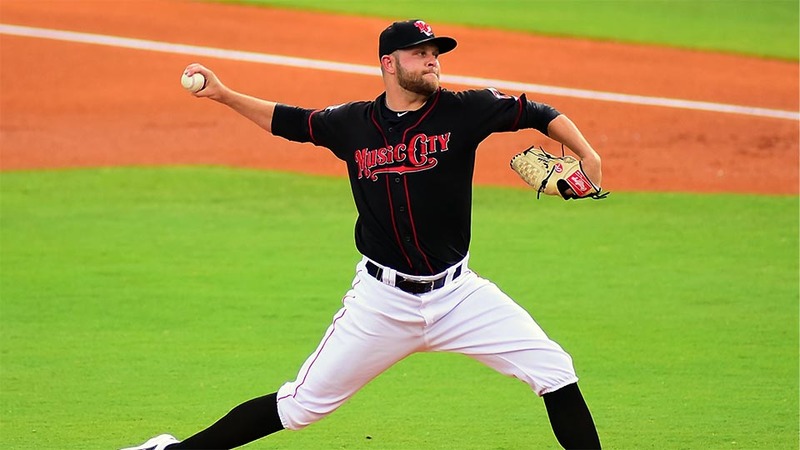 Nashville, TN – Three Nashville Sounds pitchers combined on a six-hit shutout in a 1-0 win over the Las Vegas 51s in front of 9,648 fans Friday night at First Tennessee Park. Michael Brady started and went four innings, Bobby Wahl threw the fifth and sixth, and Corey Walter worked the final three frames to give the Sounds their eighth shutout of the season and first series win since June 1-4 against Iowa. In Brady’s first start since June 11th, the right-hander allowed three hits while racking up five strikeouts. He allowed a two-out double to Dominic Smith in the first, but worked around the scoring threat. 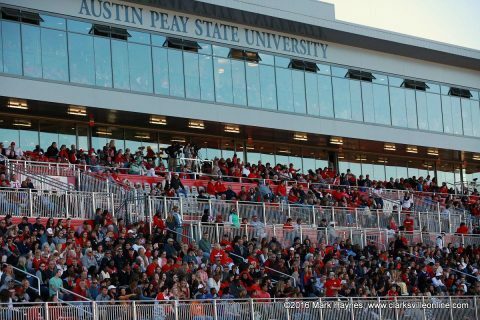 Clarksville, TN – Austin Peay State University’s football team reported to camp Friday, July 28th, 2017, and will hold its first open practice 8:30am, Saturday, July 30th at Fortera Stadium. Over 100 athletes, including the top-ranked recruiting class among NCAA Division I Football Championship Subdivision teams, will report to campus and spend Friday moving in, attending team meetings and enjoying their first team meal. 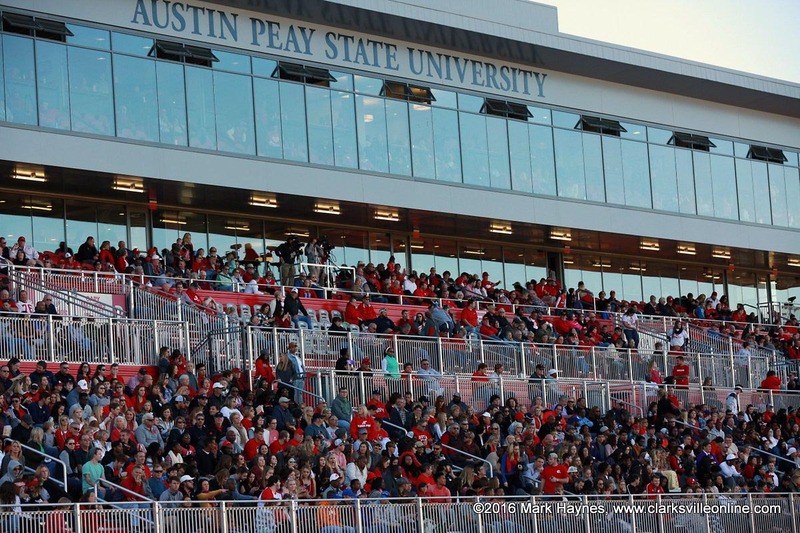 Clarksville, TN – Single game tickets for Austin Peay State University football’s five-game home schedule will go on sale starting 9:00am, Tuesday, August 1st, 2017. 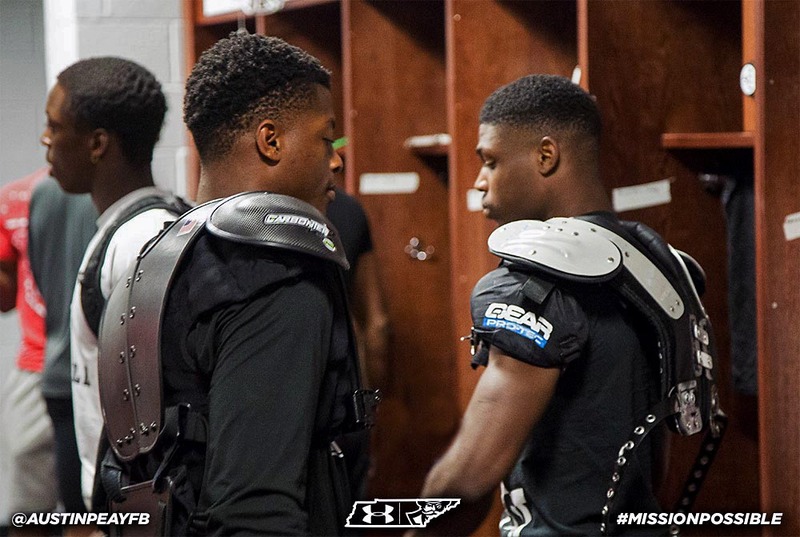 Reserved single-game tickets are available for $15.00 each while general admission tickets are $10.00 each. 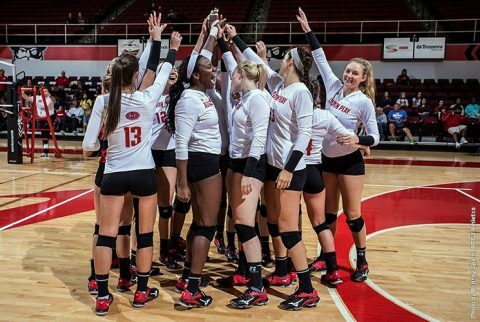 Tickets may be purchased online by visiting LetsGoPeay.com/Tickets – the official athletics website of Austin Peay Athletics – or contacting the APSU Athletics Ticket Office by phone at 931.221.PEAY . 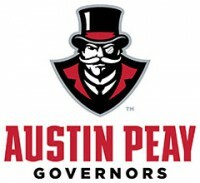 Austin Peay State University Football tickets will go on sale on August 1st at 9:00am.